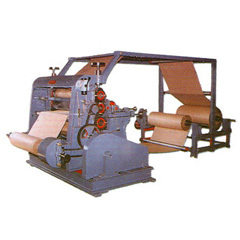 The paper reel to sheet cutting machine is a manually operated machine utilized for cutting all classes of board & paper etc. 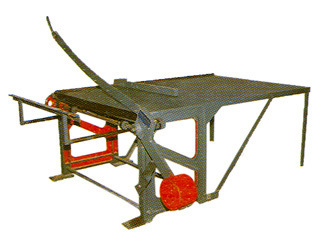 Equipped with adjustable front & back guides the paper reel to sheet cutting machine also has a foot operated clamp. This holds the sheet flat while being cut. 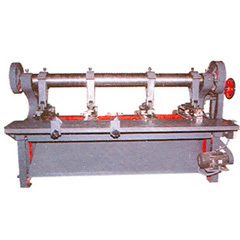 The cutting blades of paper reel to sheet cutting machine are made of knife steel and precision ground to secure clean accurate cutting. 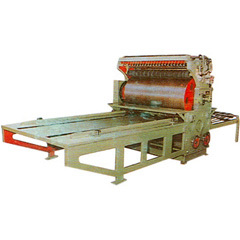 The paper reel to sheet cutting machine is available in different table sizes depending on the cutting lengths. This robust machine is easy to maintain and highly efficient. 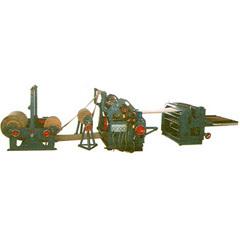 The Kartar paper reel to sheet cutting machine is available in cutting lengths of 40” to 60”.